Follwing a successful implementation of SATbill, we then provide you with a value-driven support and maintenance service. The service commences from the date of handover and runs for a period of 12 months. It is renewable every year and runs concurrently with your SATbill license. Support includes operational assistance delivered within a Service Level Agreement as and when required. 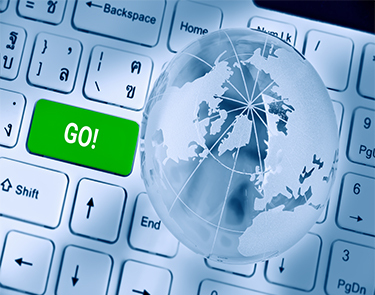 Support services are undertaken via telephone, e-mail and web-based remote access. Having access to our skillful and knowledgeable support staff ensures that your billing cycles run smoothly each month. If an operational issue arises during a billing cycle then we deal with it promptly and efficiently to ensure that your billing is completed successfully and in a timely manner. New features and enhancements in SATbill are released on a regular basis to help you attain and maintain competitor advantage in your sector of the market. Any bugs found in the system during the release period are fixed and documented in the release notes along with the new features and enhancements. New features and enhancements are driven both by customer requests and by provider changes. 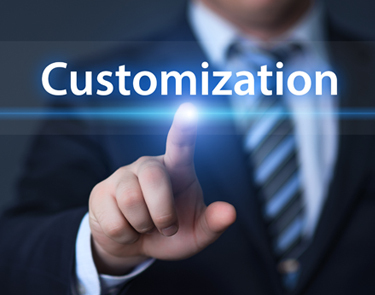 The priority that we assign to each request and change is covered in our customisations policy. 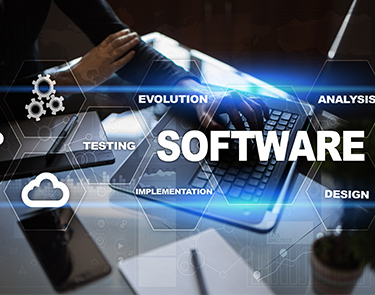 We also offer customisation of your SATbill, implementation and other services including bespoke software development and value driven solutions.